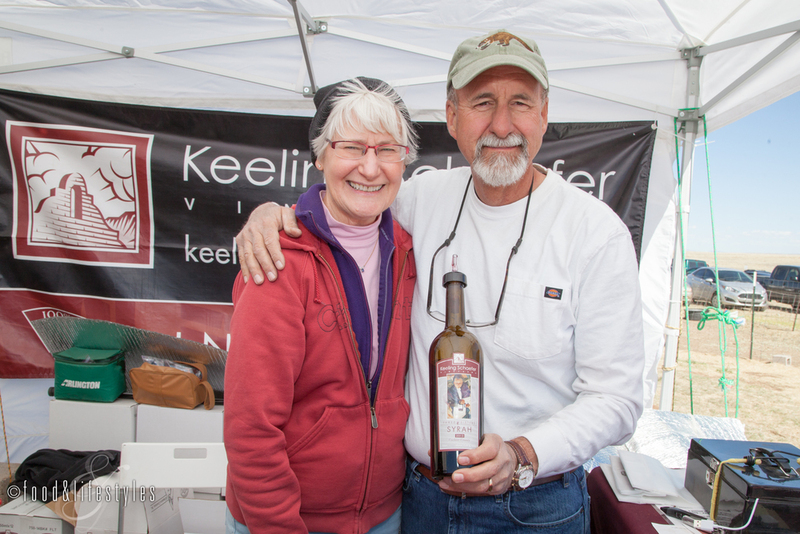 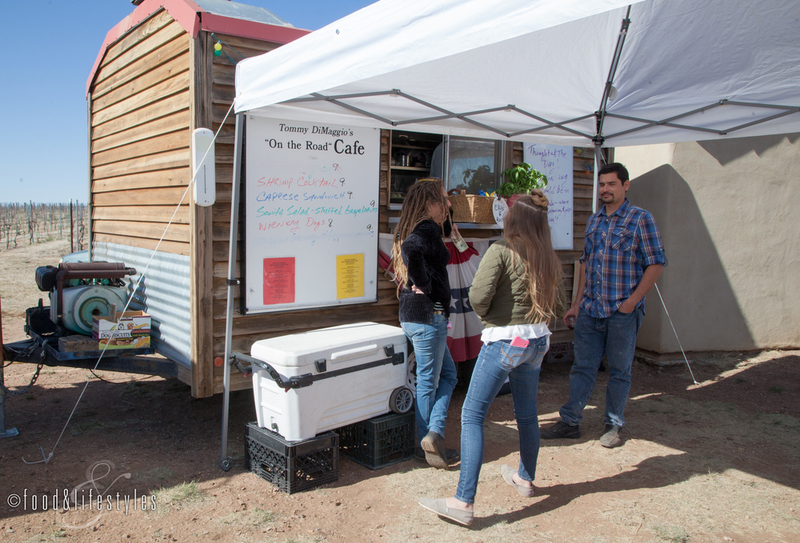 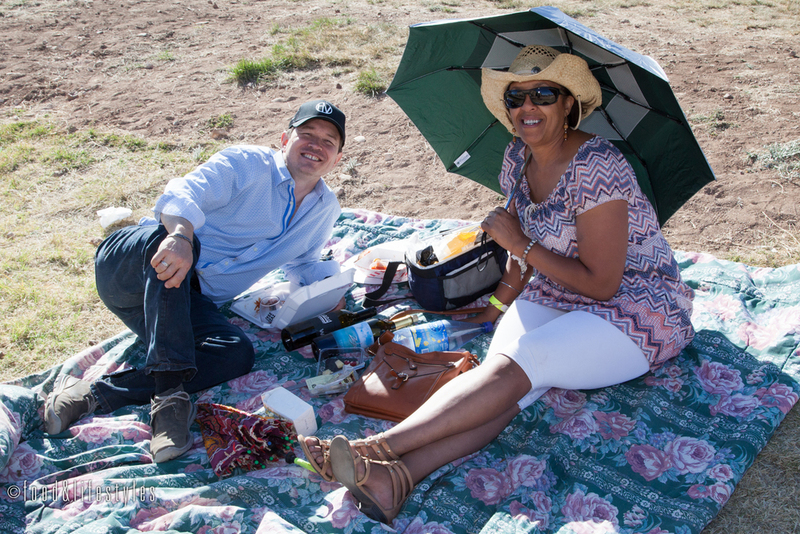 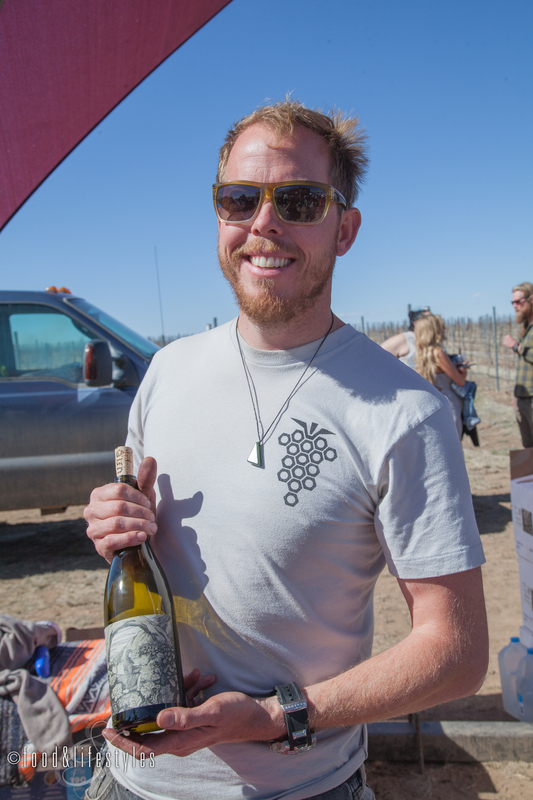 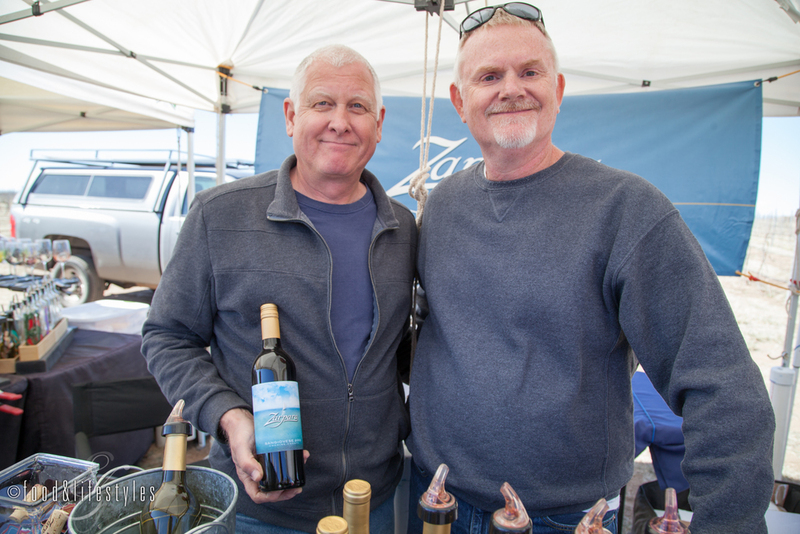 Last weekend the fifth annual Southeast Arizona Wine Growers Festival took place at Kief-Joshua Vineyards in Elgin, Arizona. 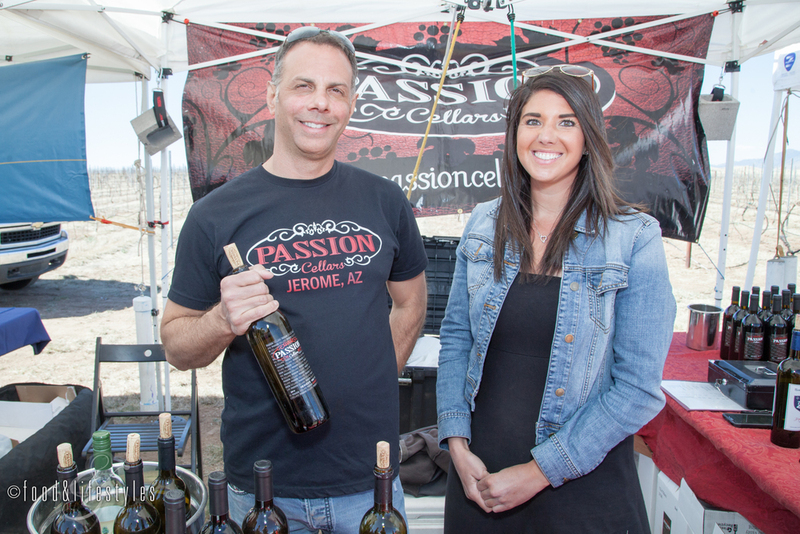 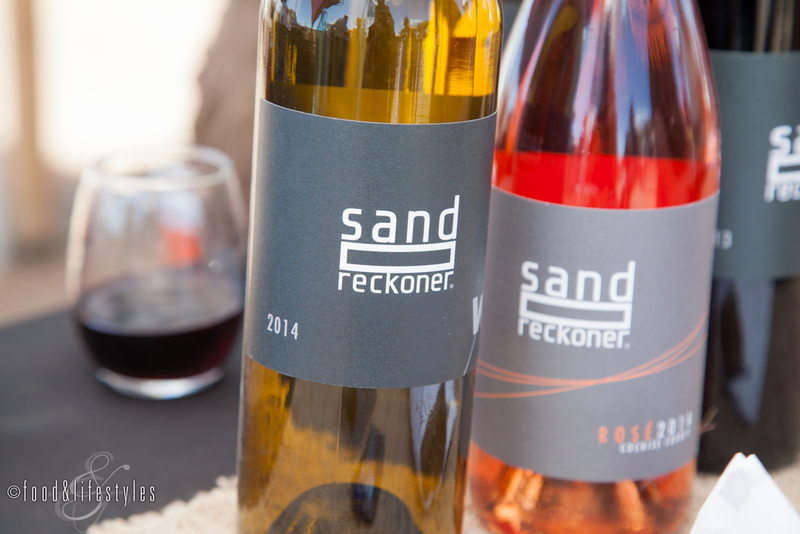 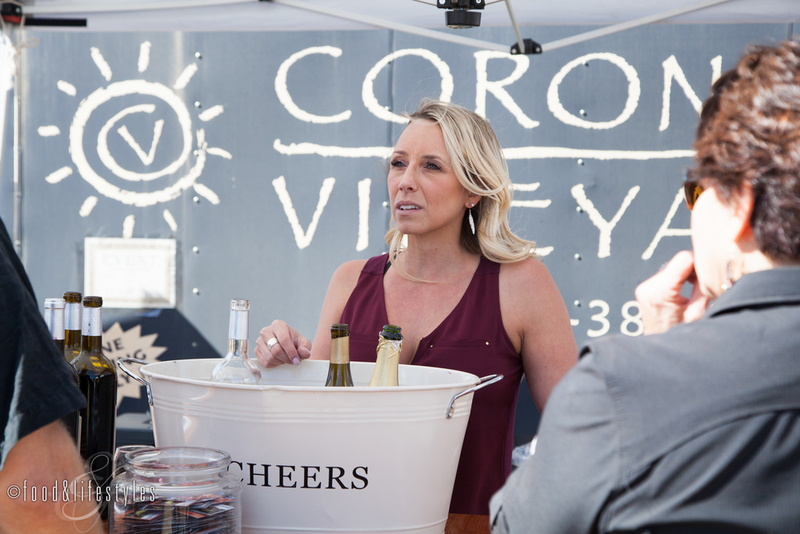 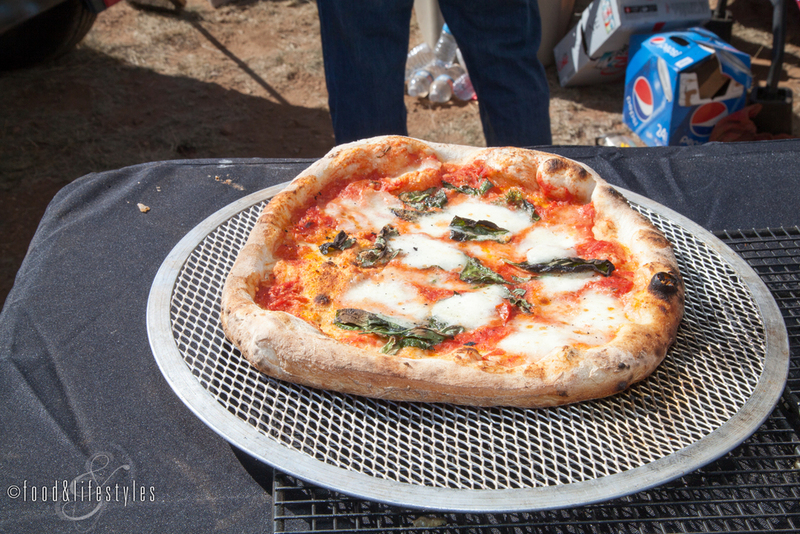 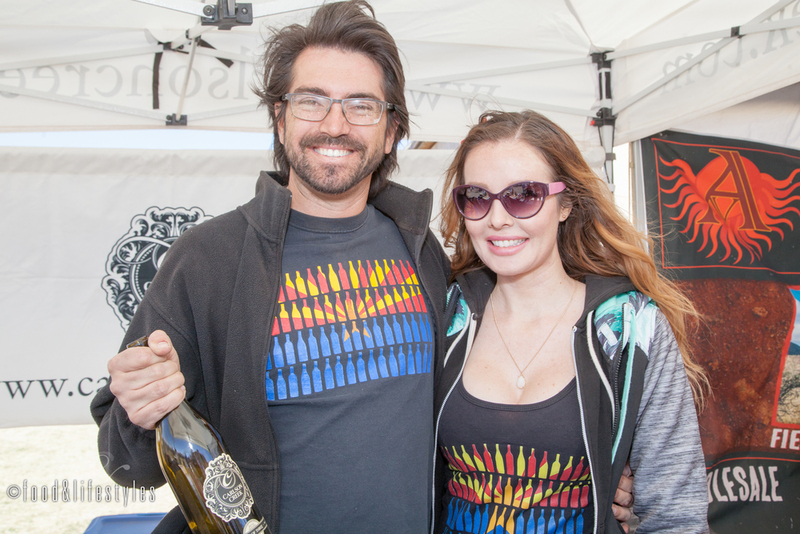 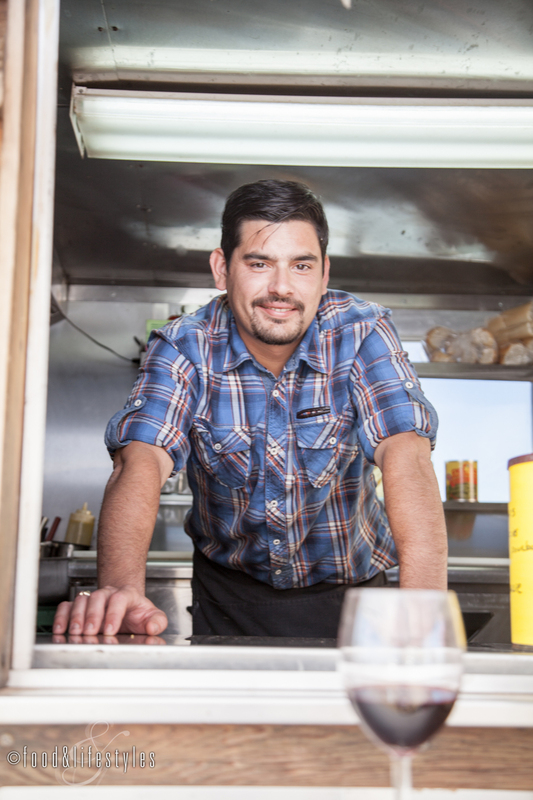 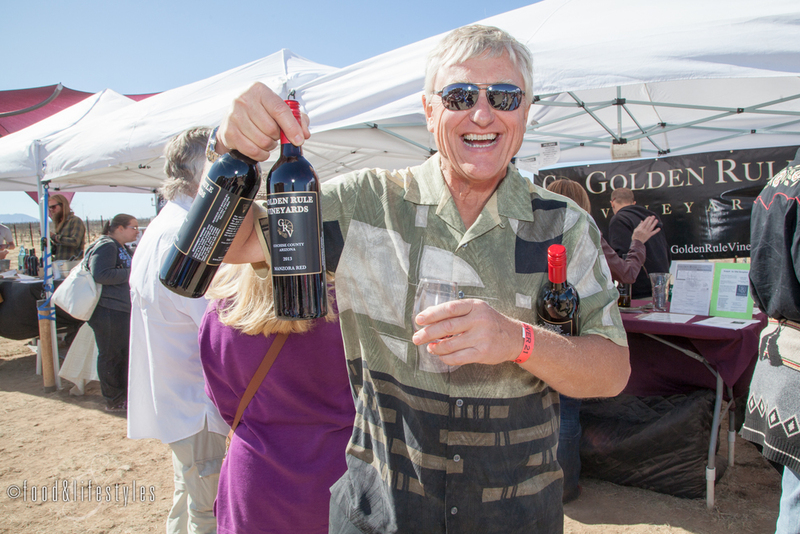 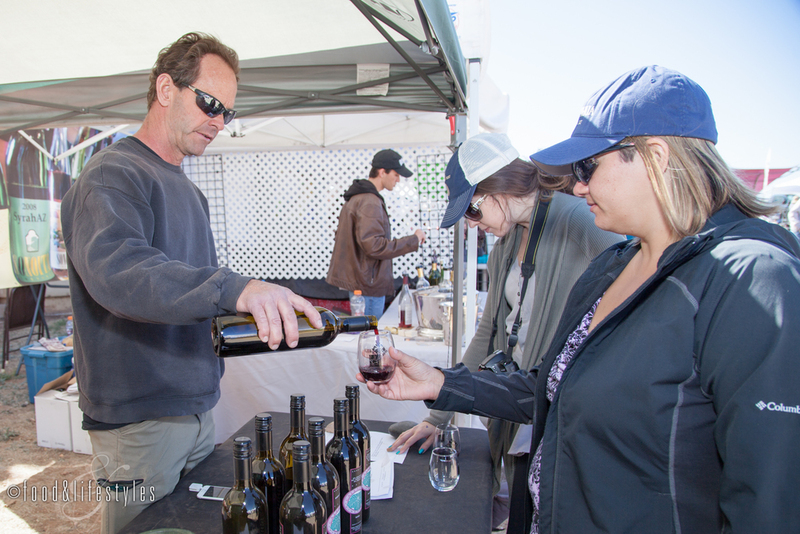 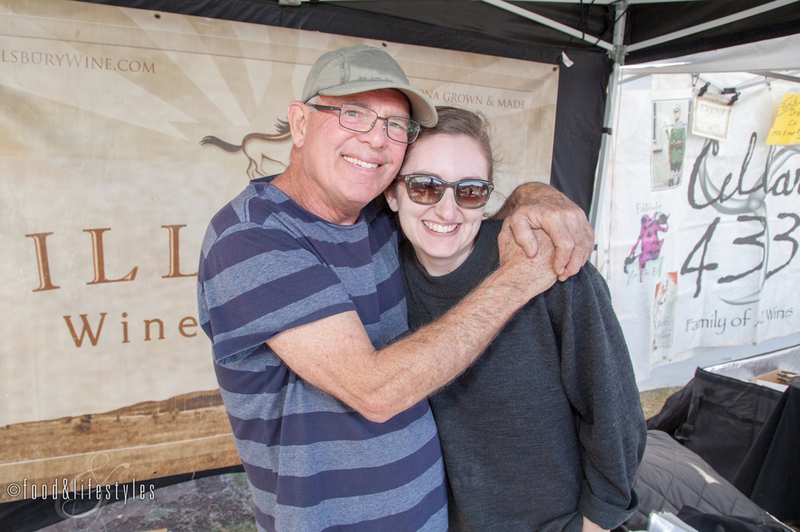 This popular two-day event included 21 Arizona wineries and new wine releases. 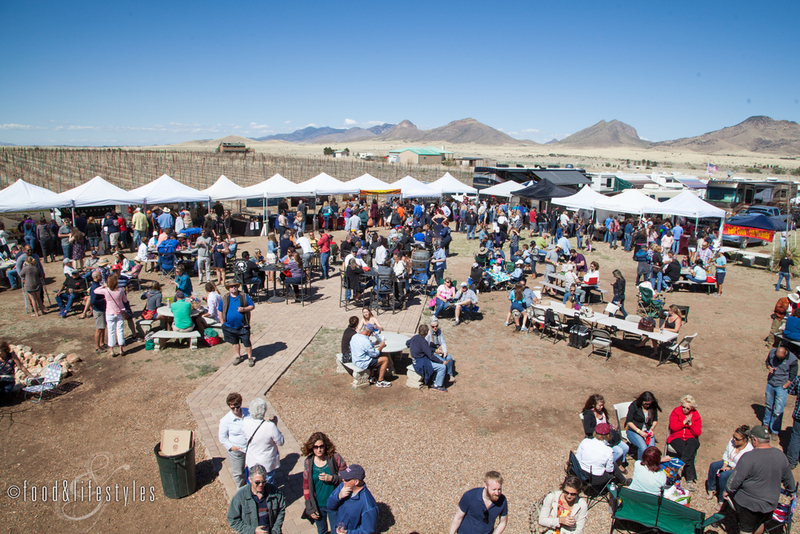 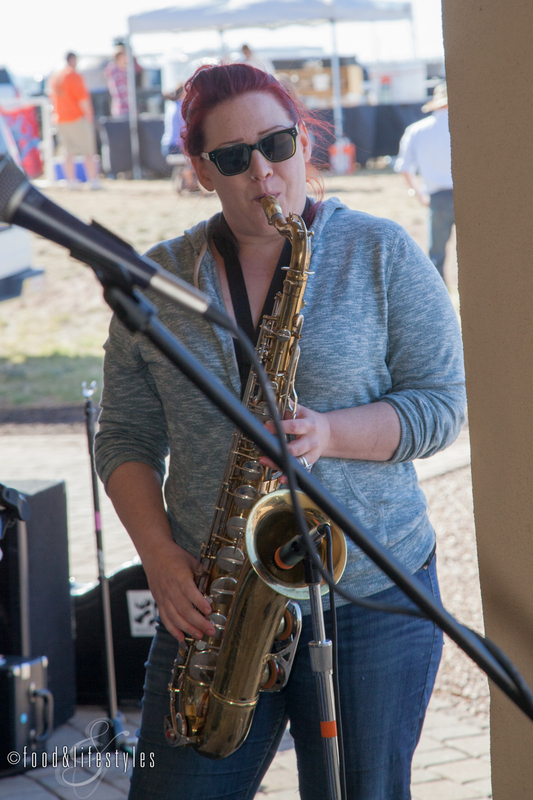 The $25 ticket also included food, a two-day chili cook-off hosted by The Chili Appreciation Society International (CASI), a hot salsa contest, and live music.